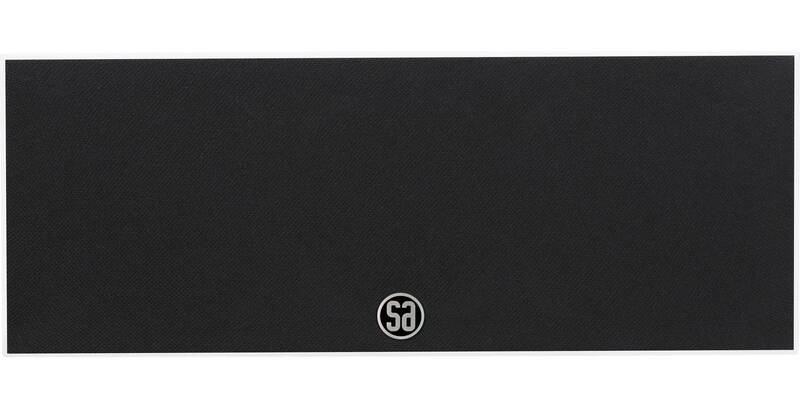 SA mantra 10AV is a small speaker that is intended for people who demand great experiences. 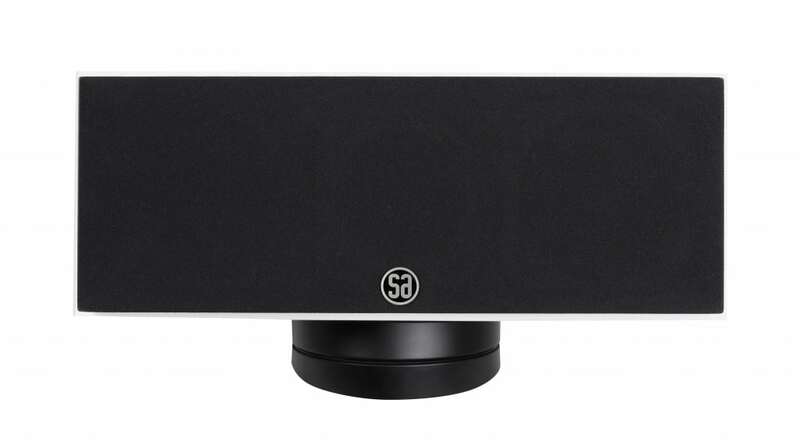 SA mantra 10AV is a small speaker that is intended for people who demand great experiences. With a music system of good quality you will enjoy this incredible experience with SA mantra 10AV. With a height of only 38 cm it is not big. And with a width of only 14.5 cm it can practically fit in anywhere. But what is surprising is the living and present sound that makes every piece of music worth listening to, meaning that you hear more of the joy of the artists you love, whether you listen to rock, classical, pop, jazz or if you use the speakers in your home theatre. 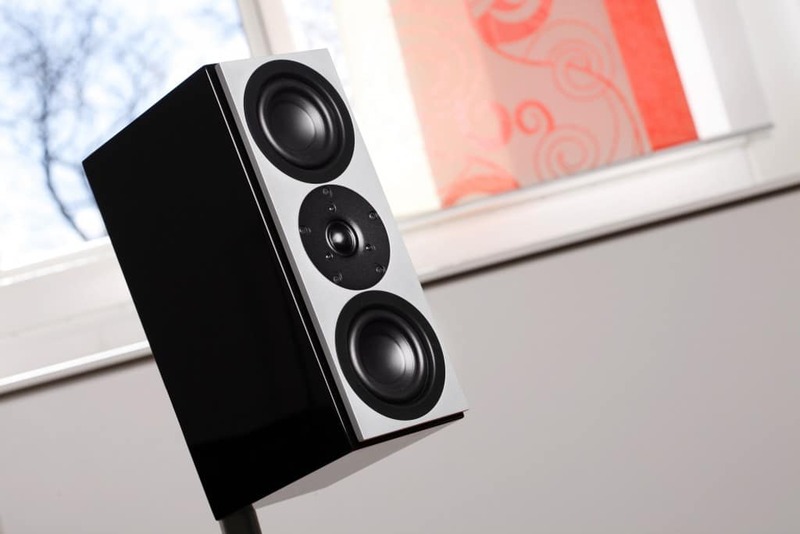 speaker named SA mantra 10AV, shown here on the TS1 stand. SA mantra 10 makes no exacting demands of your music system to bring you the best sound. Simply the amplifier must be of good quality and the power output should be 50 watts or more. Big sound from a small speaker. XL technology is the formula of the finest SA woofer designs. the room you are. XS technology is only available in SA speakers. One reason for the big sound is XL technology used in the woofers. 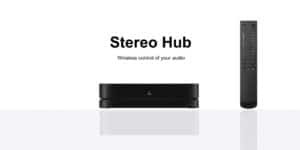 The special design enables the woofer diaphragms to move further, which gives a much deeper bass than would otherwise be possible with small woofers. 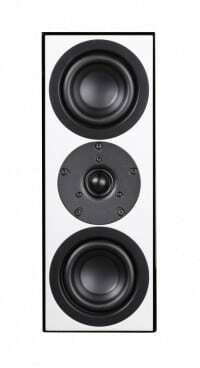 SA mantra 10 uses woofers that are downscaled from SA ranger. 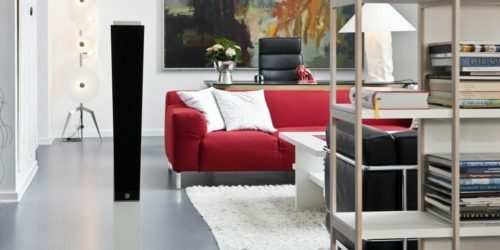 System Audio A/S was founded in 1984 by Ole Witthøft because he could not find any speakers that could live up to his idea of being close to artist when listening to music at home. He had discovered that speakers must be constructed and designed in accordance with a specific system that has named his company. 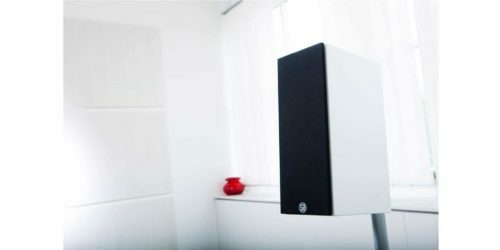 All SA speakers begin their life at Ole’s table, and although some of the world’s best experts in acoustics, mechanics and electronics are involved in the product development a new speaker is only put into production, when Ole has approved it. One of Ole’s philosophies is about reduction in every sense of the word. On each loudspeaker you will see the reduction as an absence of decoration. Inside the speaker you see reduction as an obvious simplicity of the design. It is also reduction, which drives us to reduce the weight of the moving mass of our drive units, because it improves the sound. 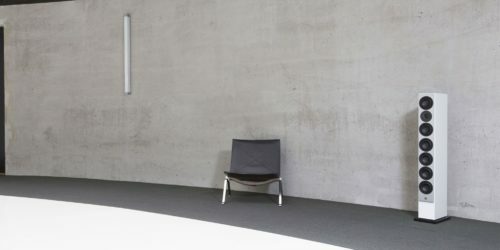 When we reduce the speaker’s dependence of the room acoustics, it is also a way to use the philosophy. It is a waste of the user’s resources to make things complicated. Simplification of every little detail optimizes the experience. In other words: less is more. 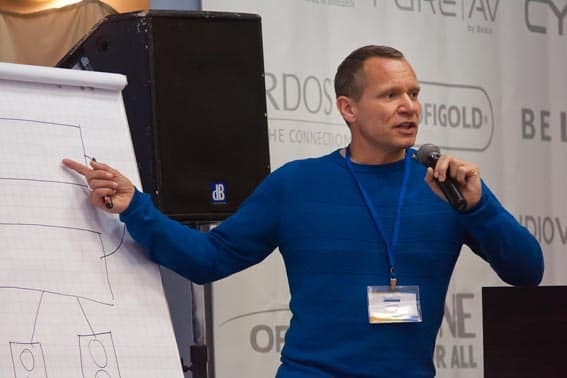 “A sound that can create a change”, is one of the original meanings of the word. 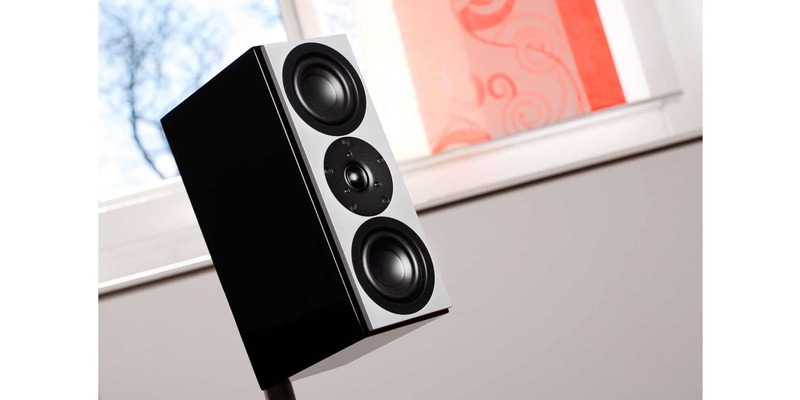 SA mantra is the name of a family of high performance loudspeakers, new technology and minimalist design.